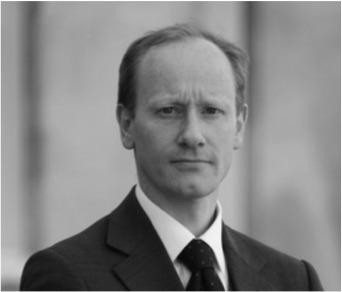 Thomas Talbot-Ponsonby was called to the Bar in 2011 and practises in a wide variety of property and chancery matters, including neighbour and boundary disputes, landlord and tenant, and probate matters, as well as other commercial disputes and insolvency. Before coming to the Bar, Thomas practised as a solicitor for over 12 years, working in a wide variety of property and corporate work, including related tax advice. Since his call to the Bar in 2011, Thomas has worked predominantly in property and chancery matters. This includes landlord and tenant matters, boundary disputes, and disputed registration of land and probate. In addition, he also has experience of a variety of other commercial disputes and insolvency. He practised as a solicitor for over 12 years before transferring to the Bar, and has experience of a broad range of transactional property and corporate work. This includes investment sales and purchases, development, refinancing and landlord and tenant work. Thomas has a deep knowledge of the law and has acted for a range of clients from private individuals to multinational companies. He is a specialist in relation to all property related taxes. He has a detailed knowledge of stamp duty land tax and the operation of various reliefs. He has advised in relation to the tax liability of complex transactions. Thomas has also acted as a specialist adviser in relation to VAT, to construction, development, public and charitable organisations. Thomas is a CIArb accredited mediator. Thomas Talbot-Ponsonby is qualified to accept instructions directly from members of the public and professional clients under the Direct Public Access scheme.